A police car has crashed on one of Scotland's busiest roads. 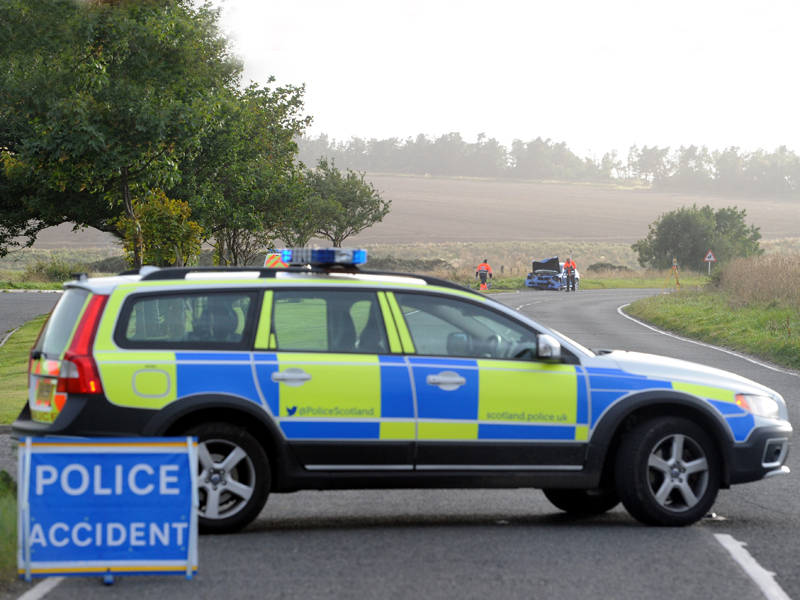 A car and tractor have crashed on the A9 near Auchterarder. The road is closed northbound between the A824 junction and Auchterarder and the A824 Main Road junction in Aberuthven. Diversions are in place via the A824 through the town.